Moving to Louisville? Read This Cost of Living Comparison | Joe Hayden Real Estate Team - Your Real Estate Experts! Moving to a new city is always stressful; you pack up all of your belongings and leave your entire life behind in search of a new one. Some people relocate for love and others relocate for school or work, but they are all taking the same risk. It’s hard to know exactly what you’re getting into when you move to a new city and the biggest unknown is always the cost of living. How much more will gas be in my new city? What about groceries? These are the question that will plague you when you relocate, but thankfully that information is not hard to find in the technological age. Below you will find information about the cost of living and quality of life in Louisville, Kentucky. A recent study that compared the cost of living in every city in the United States found that Louisville, Kentucky’s was 7.6% lower than the country’s average. It is difficult in today’s economy to find a city that is affordable to live in yet still supplies the benefits of a major metropolitan hub. 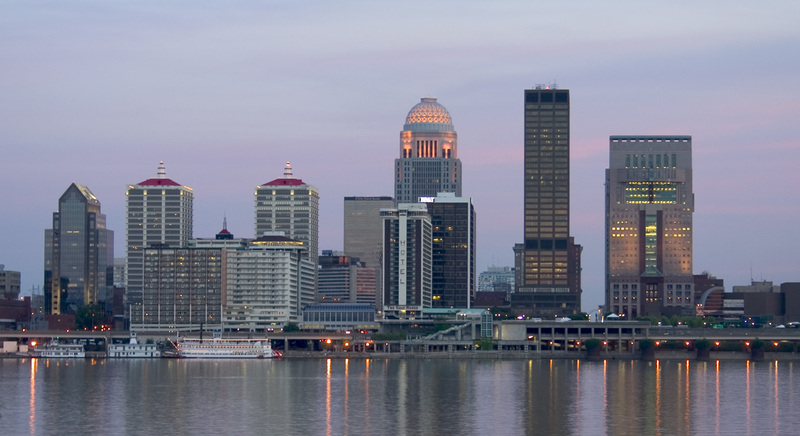 Louisville has all of that and is home to a booming economy. They are currently at the center of medical science and call themselves home to many Fortune 1000 corporations. The first thing students and young professionals are going to think about when relocating is the cost of necessary services, like food and doctor’s visits. While these won’t weigh heavily on the mind of older professionals with established careers, it can make all the difference in the world to somebody just moving out on their own. Thankfully Louisville is well below the average in these categories. When compared to the national average the cost of chicken, ground beef, milk, eggs, potatoes and bread all range from 4-15% less, while medical care costs 13% less. Where Does Louisville Stand When Compared to Other Cities? In the five main categories of cost of living and quality of life (groceries, housing, utilities, transportation and health care) Louisville is well below the national average in most of them. While utilities are the same as the average they fall well below with housing (23% less), health care (11% less), groceries (11% less) and transportation (6% less). The most important one here is the cost of housing, because even if a city has a great cost of living in the other categories it doesn’t mean anything if you can’t afford a home. Trying to find a city that is both enjoyable to live in while remaining affordable is extremely difficult. Louisville, Kentucky is one of the few major cities that fall into this category and they do their best to remain affordable to the average person, not just the people who can already afford to live anywhere in the world. 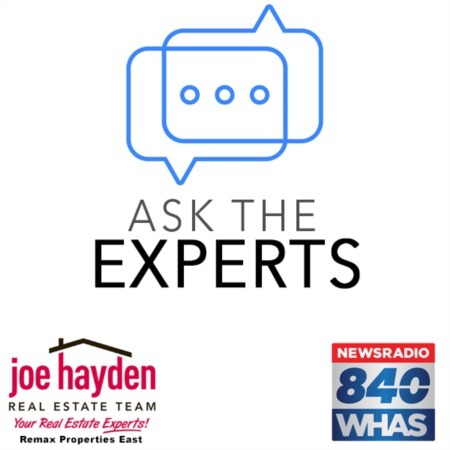 If you have been putting off the move to Louisville because you have been unsure of the cost of living and the quality of life then you have absolutely nothing to worry about.